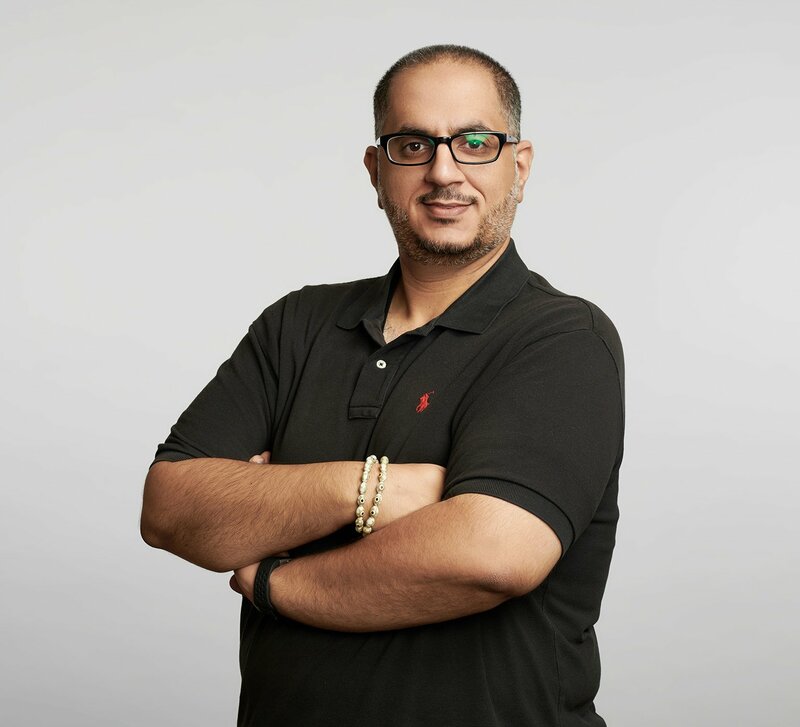 Waleed joins Eskew+Dumez+Ripple as the firm’s Sustainability Enabler, bringing key experience from his time in the energy modeling sector at Karpman Consulting. His interests in architecture lie in the technical realm as well as the cultural. To this end, he challenges our design teams to marry the development of high performance, energy efficient buildings, with considerations of vernacular architecture and the art of different cultures. Beyond the studio, he makes time for graphic design, travel, and photography, and for years, hosted a tea and coffee club in Connecticut before moving to New Orleans.